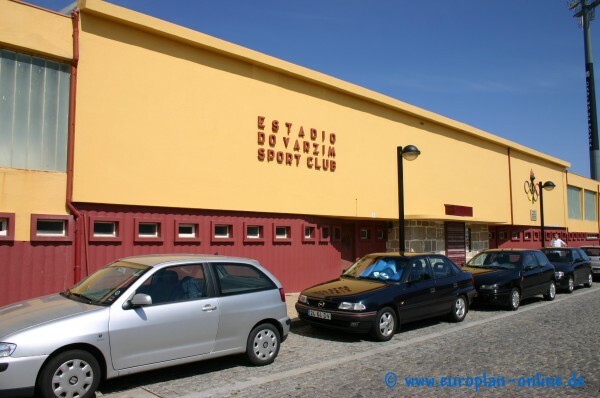 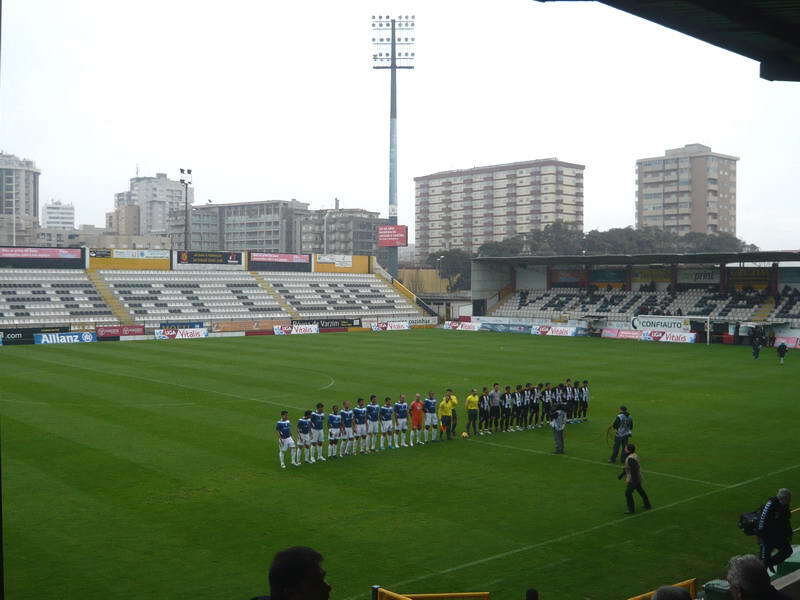 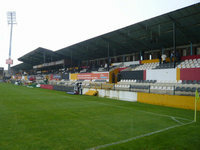 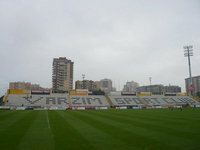 In their first seasons Varzim FC (later SC) used a different pitch and adopted this one in 1918. 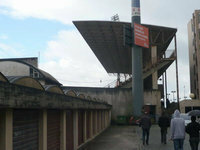 It wasn't a stadium back then so as demand grew decision was made to build stands. 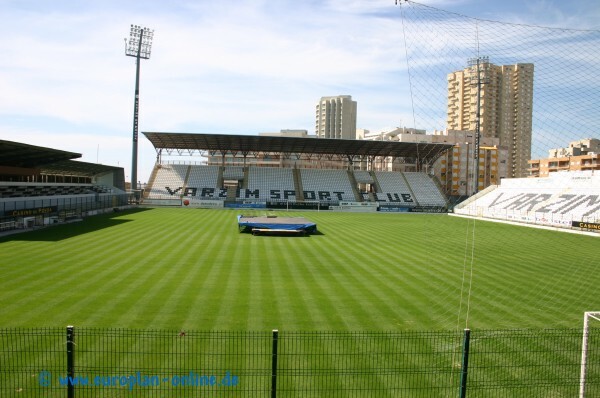 VFC were awarded loan to construct it already in 1929, but had to wait for authorities to approve it until 1932. 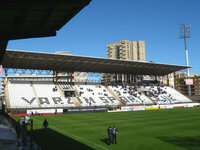 Still, first stands were opened the very same year, in September. 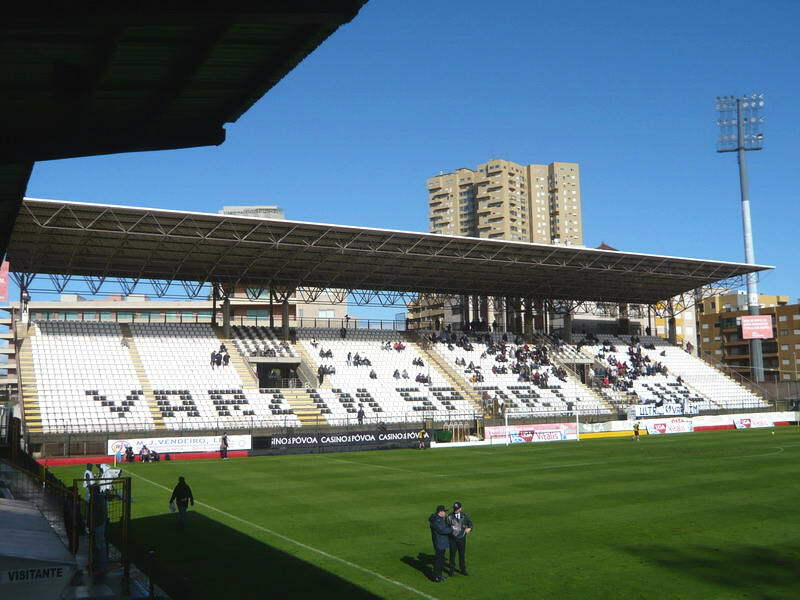 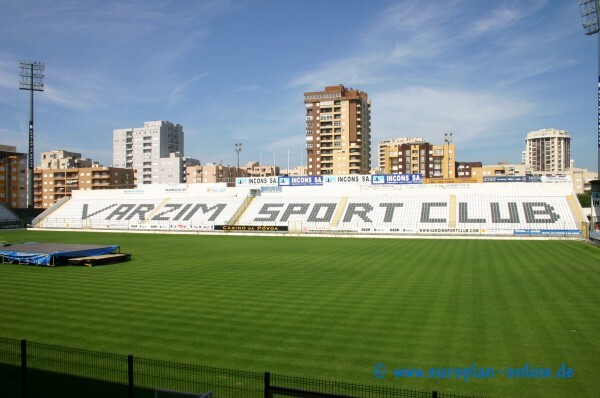 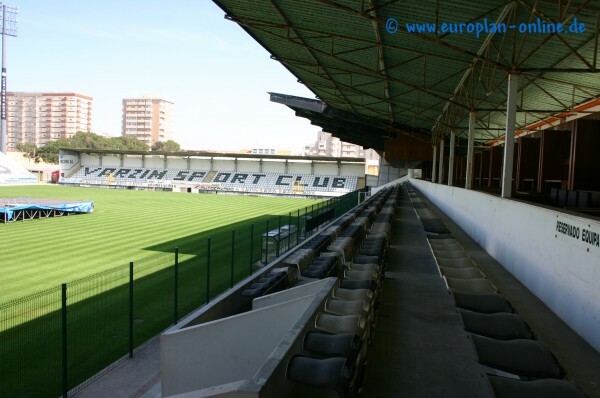 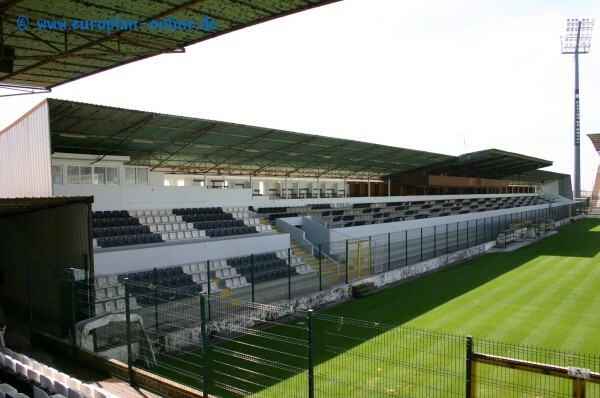 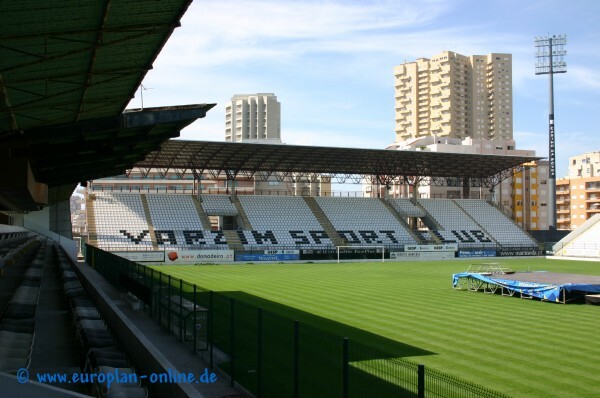 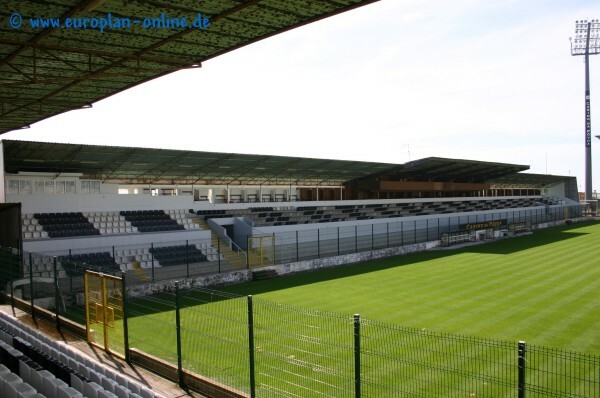 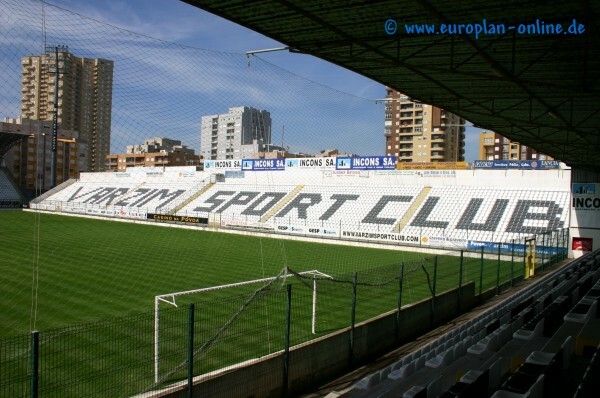 Since the beginning the ground located just 150 meters from the sea belongs to Varzim and currently seats 11,000 people on four independent stands, each of different height. 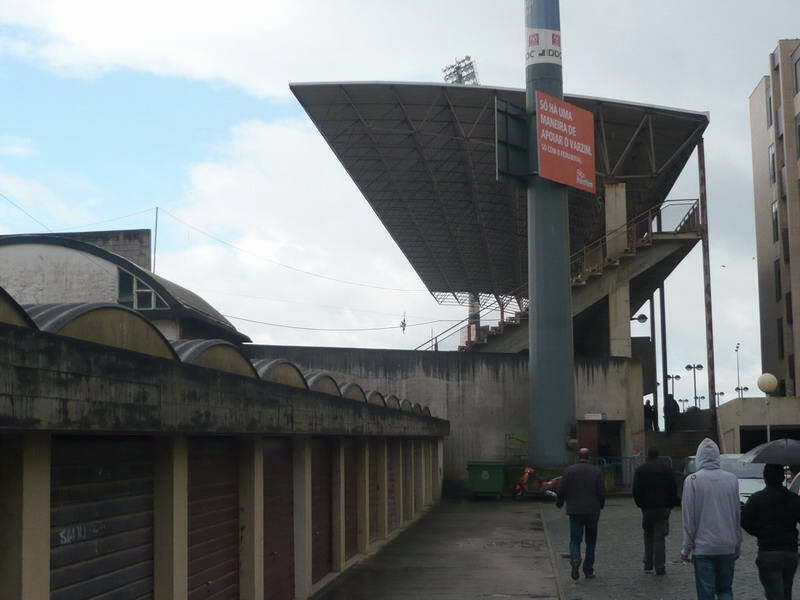 A new venue was planned to be built in 2010, but those plans didn't come to fruition so far. 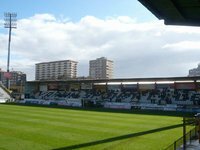 Apart from football games each year on June 29th St. Peter's day is celebrated by sell-out crowds.